Para descargar los drivers para SONY VGN-P530H compatible con Windows, Windows 8.1 (64), Windows 8 (64), Windows 8, Windows 7 (64), Windows 7, Windows Vista (64), Windows Vista, Windows XP, pulse el botón “Descargar”. Si necesita otra versión del driver o del firmware para el dispositivo, envíenos una petición. Si tiene cualquier pregunta sobre este driver, puede contactarnos mediante el formulario de contacto. En esta página también puede discutir las particularidades de la instalación, la desinstalación y la actualización de este driver. This utility installs the Alps® Pointing Device Driver. This utility installs the Intel® Codecs Driver. This utility installs the originally shipped version of the Intel Graphics Driver. This driver also resolves the yellow exclamation point error that may appear in Device Manager next to "Standard VGA Graphics Adapter" and/or "Video Controller" which indicates that a driver is not installed for that device. This utility installs the originally shipped version of the Marvell® Ethernet Driver. This utility installs the originally shipped version of the Marvell® Atheros® Wireless LAN Driver. This utility updates the firmware for the external VGP-UDRW1 USB DVD drive to version DS06 to add support for media that includes the Qflix® technology. This utiltity installs the originallly shipped version of the Instant Mode Support Utility. This utility installs the SmartWi™ Connection Utility. 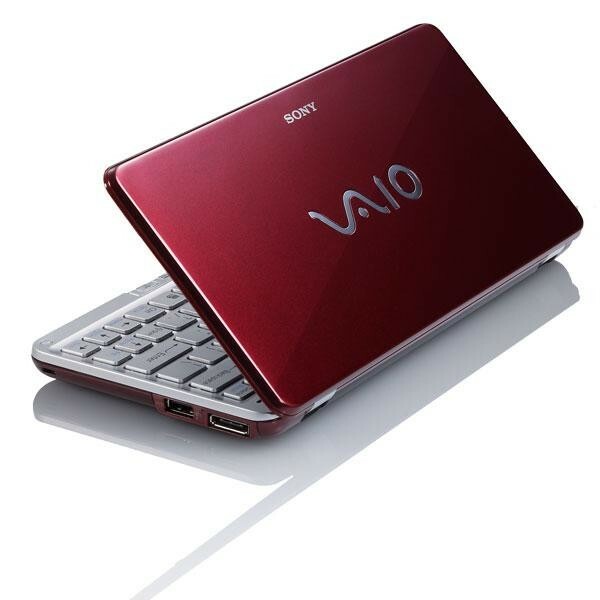 This utility updates the VAIO Control Center software to provide high DPI (dots-per-inch) support. This utility installs the Sony® Firmware Extension Parser Driver for Microsoft® Windows Vista® 32-bit version operating system. This utility installs the SMSC® Memory Card Reader Writer Driver. This utility installs an updated version of the Instant Mode support utility to resolve an issue where Internet Explorer favorites may appear in an incorrect folder after importing or exporting to and from the Instant Mode software. This utility will install the originally shipped version of the Gobi™ UNDP-1 wireless driver.